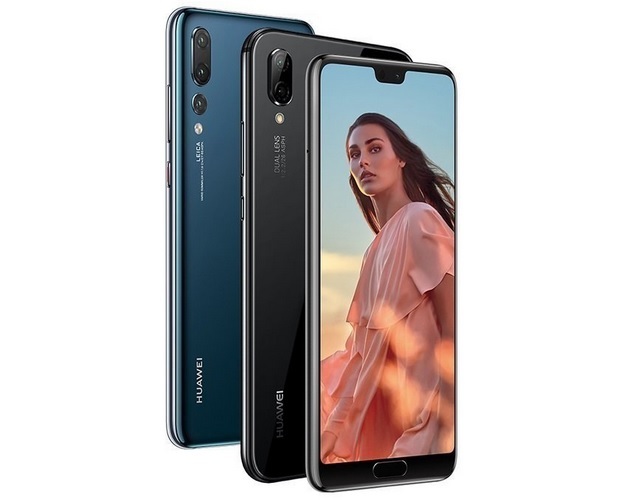 Huawei and its Honor sub-brand in particular have launched a host of new smartphones in India in the past year, ranging from flagship devices such as the P20 Pro and the Honor 10 to affordable ones such as the Honor 7C and the Honor 7A. The company is now looking to complement those devices with reliable after-sales services by launching affordable damage protection plans which start at just Rs 1,249. Huawei India has today announced a damage protection plan for Huawei and Honor smartphones available on Amazon India. Huawei has partnered with OneAssist for the protection and damage cover service for Indian buyers. 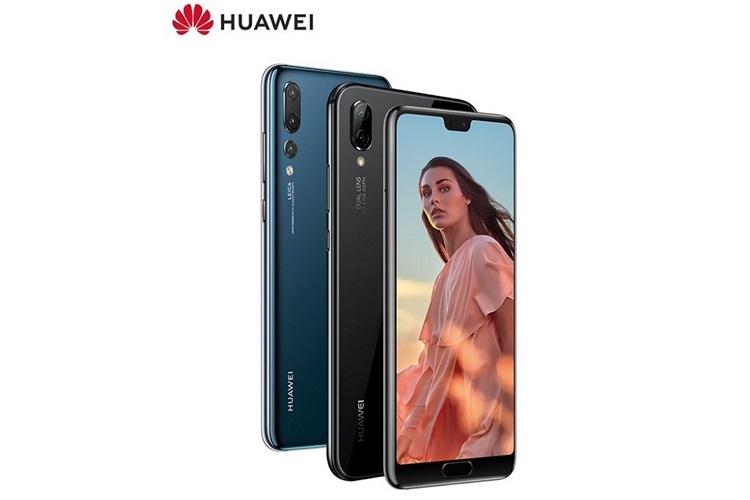 The ‘One Year Huawei Protection Plan’ will cover liquid damage as well as those caused accidental drops for Huawei and Honor smartphones. Huawei’s damage protection plan includes the same perks as the one Flipkart announced last month, such as free pick-up and drop, 24×7 on-call assistance, and an easy 3-step cashless claim service, however, customers can only make 2 claims during the tenure of the damage protection plan. Once users pay for the damage protection plan, it will be activated within 15 days of making the purchase and will be valid for one year. Moreover, the protection plan is also transferable from an old device to a new one, however, users will have to inform OneAssist so that the IMEI number linked to their plan can be changed to successfully claim damage protection in the future.